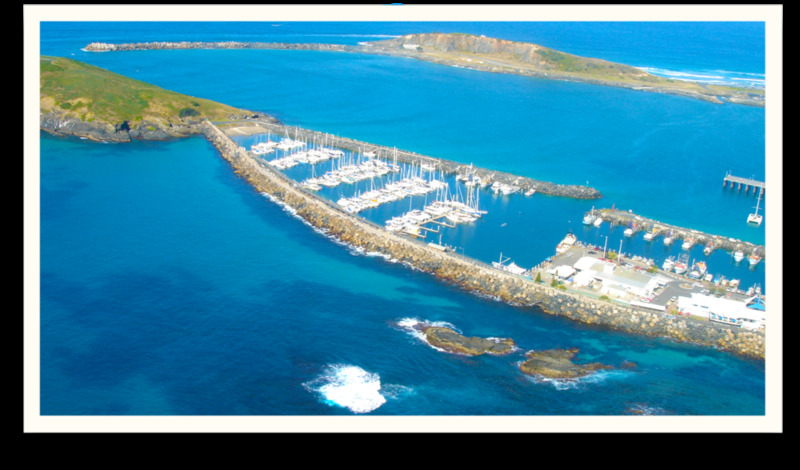 The Star Marina Group includes Coffs Harbour International Marina, Tin Can Bay Marina, and the Pacific Harbour Marina at Bribie Island. We strive to provide personalised and professional service, along with a comprehensive range of facilities. You will be greeted by our friendly staff who are eager to share their local knowledge and help you make the most of your boating experience in each of our amazing destinations. We share your love of boating and understand your needs. Whether you’re heading north or south, take advantage of our Star Marina Cruising Club rates and discounts. Our friendly staff are waiting to welcome you ashore. Situated at the southern end of the Great Sandy Strait, Tin Can Bay Marina is at the bottom of Fraser Island. Protected waters provide more days on the boat, while award winning facilities will keep you and your vessel well serviced and comfortable. Marina Villas are also available. Bribie Island is blessed with a multitude of boating experiences: from the sheltered waters of Pumicestone Passage to Moreton Bay and the deep blue beyond. And with no dangerous bars to navigate, it is the ideal base for cruising and fishing.